personA I want to try out different types of drinks! This place has all-you-can-drink! personB It's good value as you can drink as much as you like of the applicable drinks within the time limit. But only order what you can drink. It's bad manners to leave unfinished drinks! personA Since we are in Japan I want to drink sake! personB You can enjoy sake at different temperatures depending on the type at this Izakaya. personA Can you drink the same type of sake at different temperatures? personB Yup. If you chill it it's called "Hiya" and if you warm it up it's called "Kan."
personA Oops. I didn't think I had drunk much yet but I feel a bit drunk. personB Many sakes are refreshing and easy to drink but watch out because it's easy to get drunk. 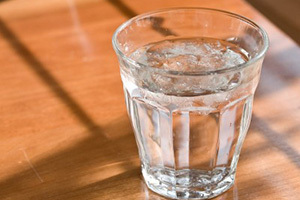 You should drink the free water too. "Izakaya" are very popular as places where you can freely enjoy alcohol and food. 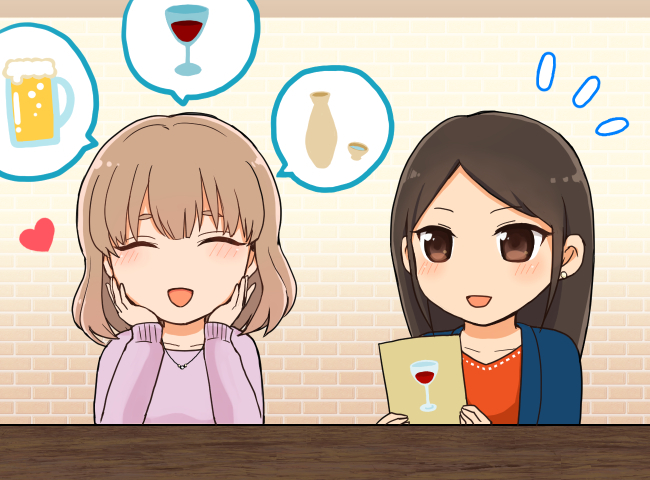 You can make eating and drinking in Izakaya more fun by getting to know Japan's unique ordering styles and services. Many Izakaya in Japan offer "Nomihoudai" (All-you-can-drink). For a certain price you can drink as much as you want of the applicable drinks within the time limit. Many Izakaya set the last order at approximately thirty minutes before the end of the time limit. 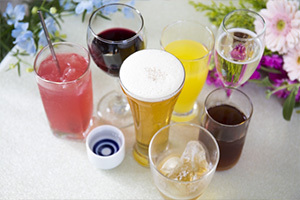 Usually you cannot order more drinks until you have finished your current drink, so try to order only what you can drink. 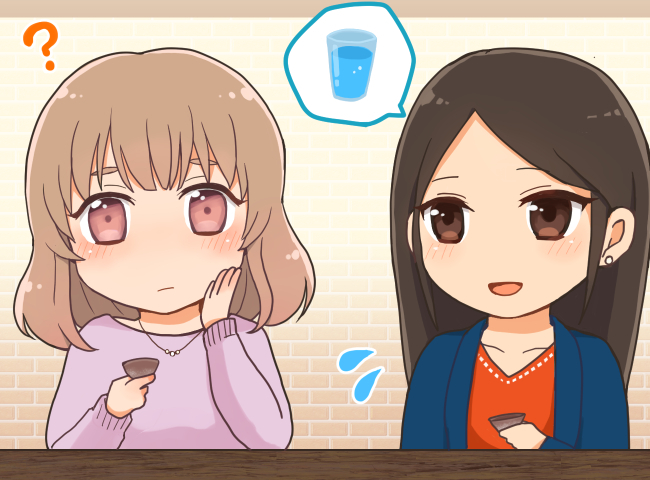 Although it depends on the type of sake and the Izakaya, generally you can drink sake either at room temperature, warm, or chilled. Chilled sake is called "Hiya." 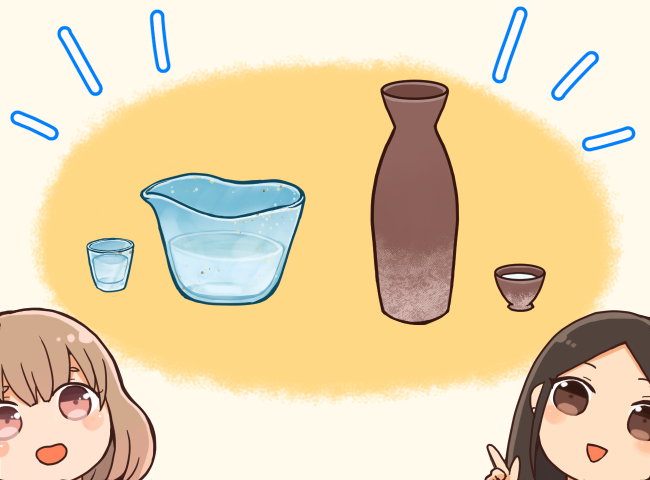 Warm sake is called "Kan."
Also, sake can be either sweet or dry in taste. 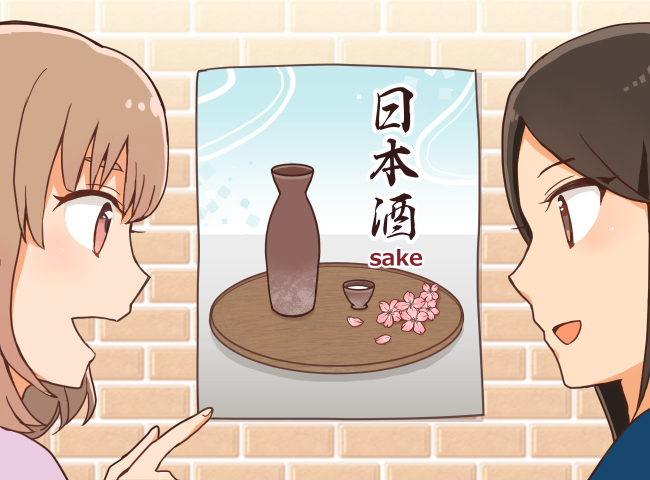 Sake tastes pleasant and is easy to drink, but please be careful because it is easy to get drunk. Free water is offered in many Izakaya. 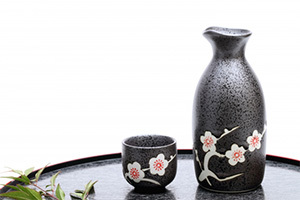 When drinking sake, you can weaken the effect of the alcohol by also drinking an appropriate amount of water.